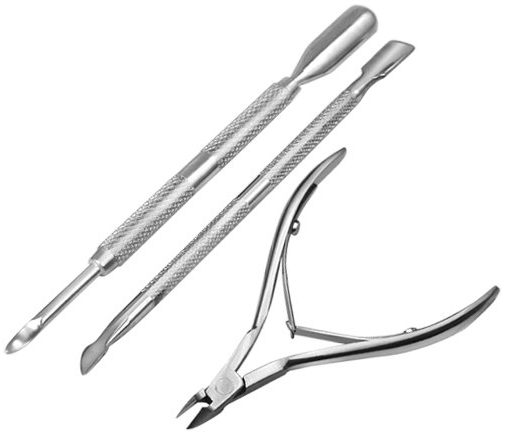 Cuticle Tool Pack Only $3.20 + FREE Shipping! You are here: Home / Great Deals / Amazon Deals / Cuticle Tool Pack Only $3.20 + FREE Shipping! Like to do your own nails? Then, this nail tool set is a must-have! Right now, you can get this Nail Cuticle Nipper Pack for just $3.20 + FREE shipping!